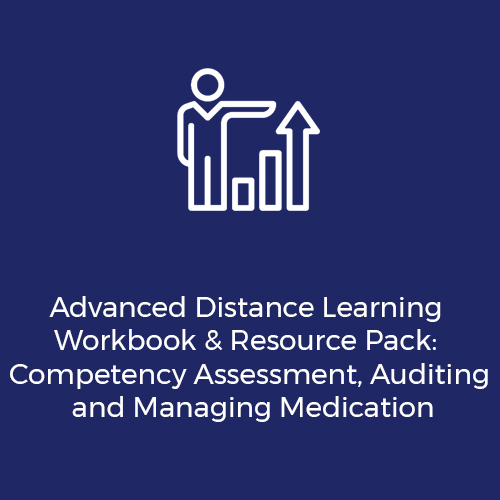 This accredited course is available as an interactive self-study distance learning workbook. 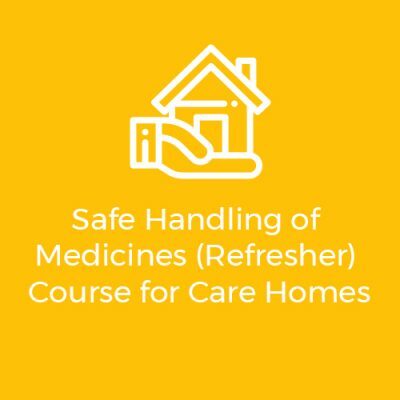 All courses include engaging activities, exercises and case studies. 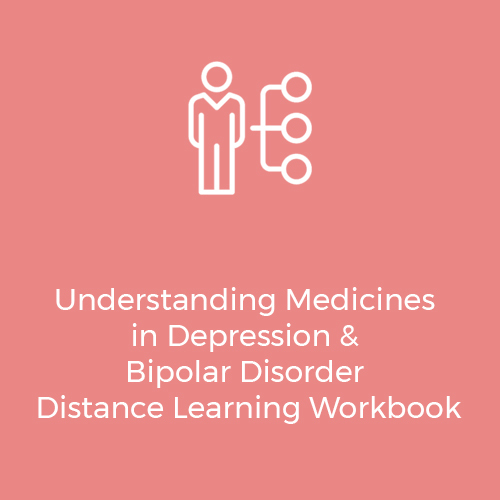 When do anxiety and stress become a problem? 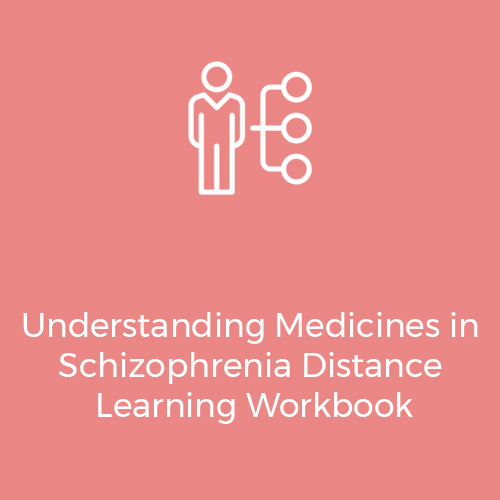 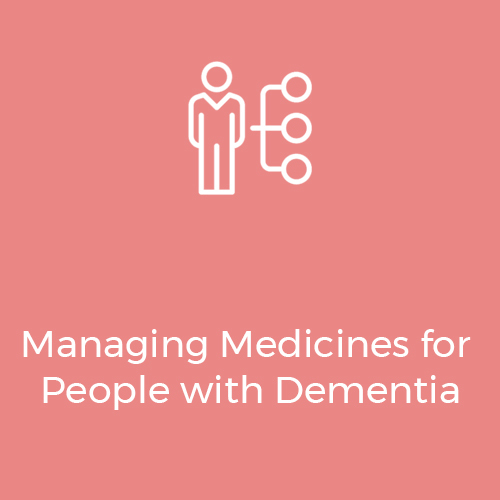 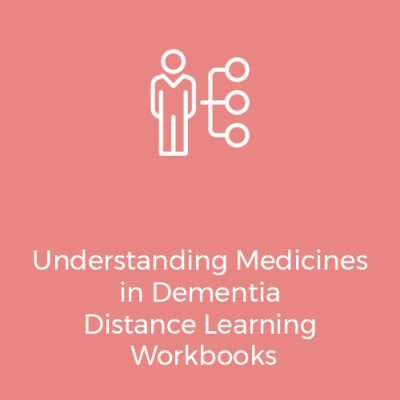 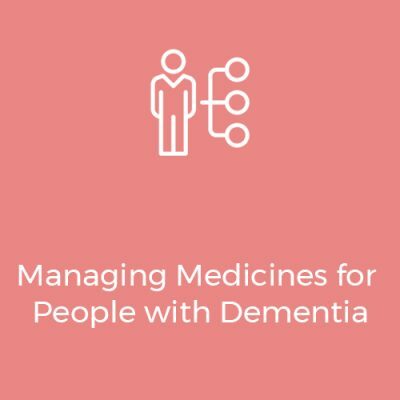 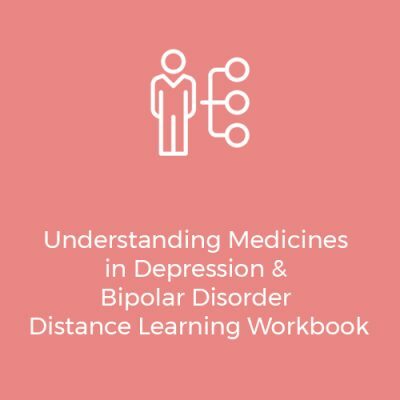 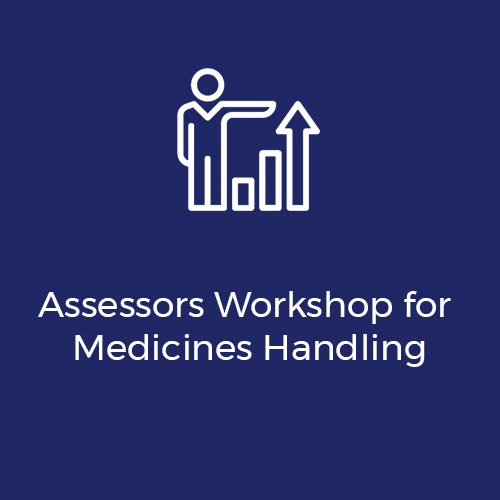 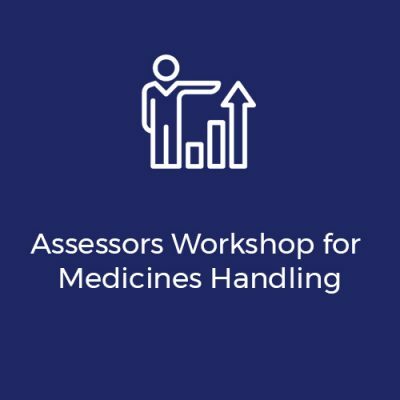 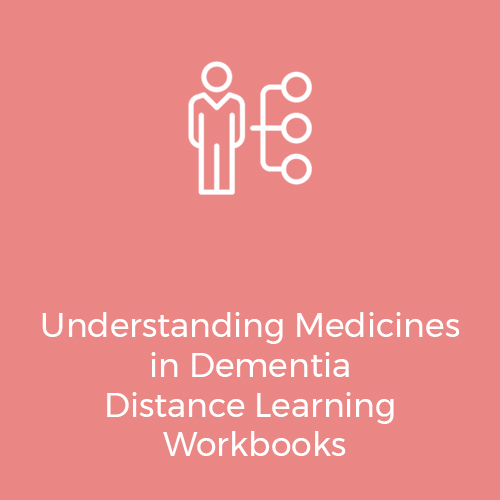 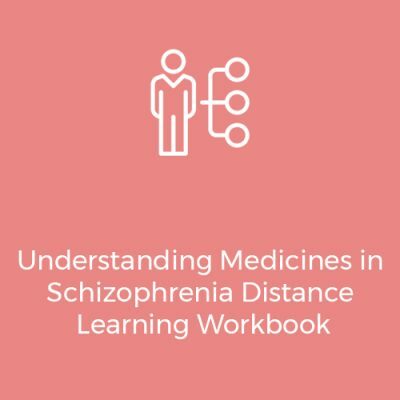 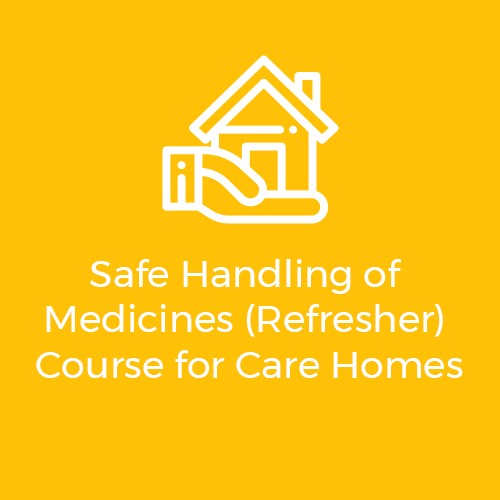 The accredited course you need to support a person with dementia with their medicines.